This disc was probably made in association with the single release. 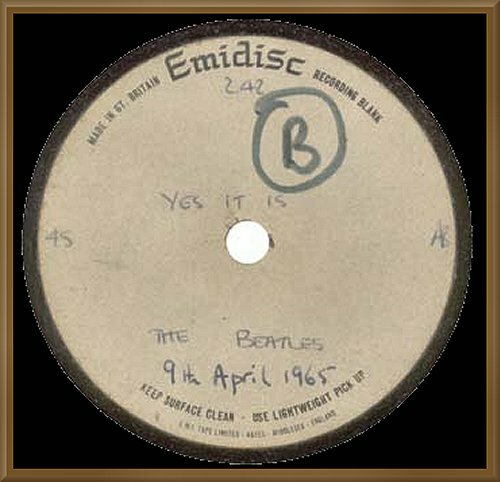 It was made at the same time as the "Ticket To Ride" acetate seen - here. sheen. Comes with a COA.